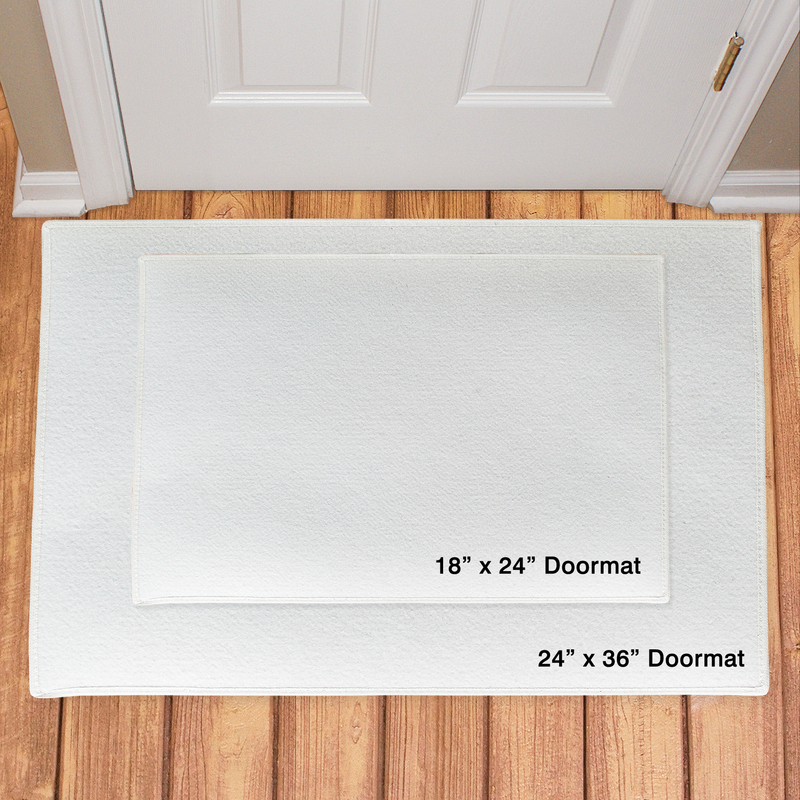 Show friends, family, and new visitors to your home who REALLY runs your household when you put one of these adorable Personalized Doormats outside your front door. 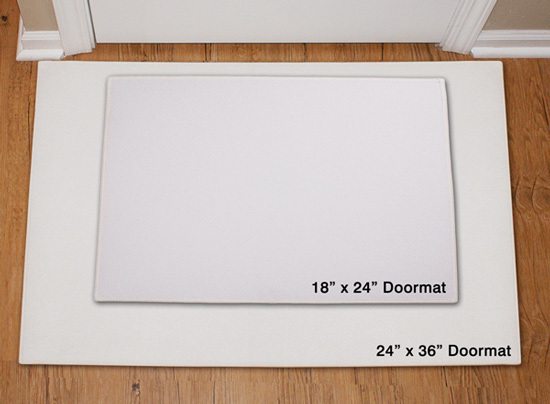 Our Shih Tzu Custom Doormats will let everyone know just how much you love your precious pup. 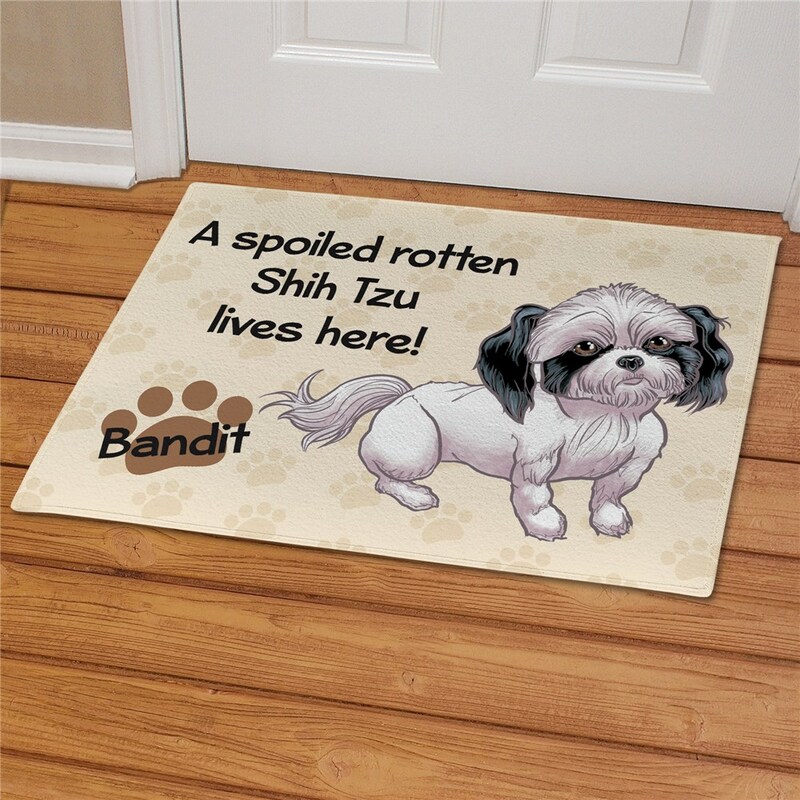 This Shih Tzu Welcome Doormat features Free personalization of any name. Additional Details This is one personalized gift that any proud and loving Shih Tzu owner on your shopping list would go crazy for. Whether it's a housewarming, birthday, or welcome home party for their new Shih Tzu, this is just the item to buy them. If they love this gift, our personalized dog breed house flag will be a hit too.